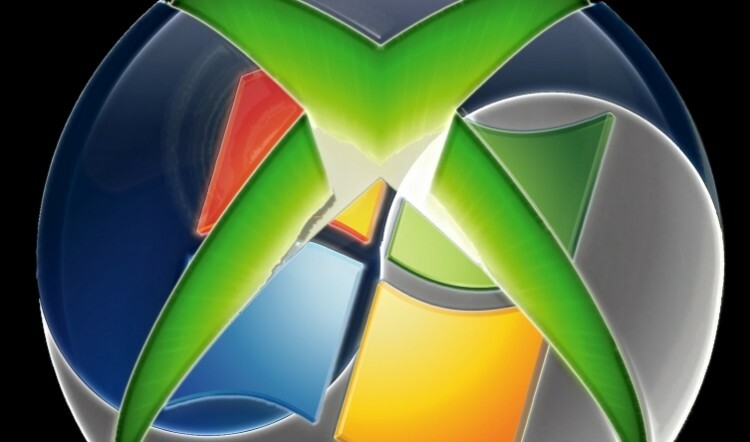 Microsoft will be putting an end to the Xbox.com PC marketplace on August 22, as confirmed by the company’s official support page. The announcement also reiterated the fact that the Microsoft Points system will be retired on the same day; a move that was first made public during E3. The reasoning for the transition is rather simple: they are modernizing the current purchasing methods with plans to convert previous funds into local currency, amidst a new Xbox 360 system update. As of late, Microsoft has been making a few adjustments in an effort to ready themselves for the Xbox One launch. One such change is the removal of Xbox Live Gold Family Packs, slated to vanish on August 27. The latest announcement inevitably means that Games for Windows Live users will be restricted from purchasing new titles; however, previously owned games will still be playable through the client software. For console gamers, the phased-out Microsoft Points will be conveniently replaced with an equivalent amount of cash on your Live account. Unfortunately, PC gamers might want to spend all of their points prior to the August 22 deadline; without a PC marketplace, leftover funds are essentially useless. Interestingly, the shuttering of Games for Windows Live was announced shortly after the hiring of Jason Holtman, a veteran employee for Valve’s Steam digital distribution platform. He will lead Microsoft’s PC gaming and entertainment division, working with developers to bring their titles to the platform.